Apple plans to make 3D identification the standard for the new iPhone 2018 line. The trial production of the new iPhone 9 (11) batch starts at the earliest in the second quarter of 2018. DigiTimes reports today that Apple will only start the pilot production of the iPhone 8 successors in the second part of this year. The sources also report that Apple equips the full iPhone 11 line with 3D Face ID. Despite the fact that the entire line is equipped with 3D face release, Apple wants to avoid delays. Last year, sales of the iPhone X were delayed due to problems with the 3D sensor module manufacturing. The manufacturer will first improve this process. 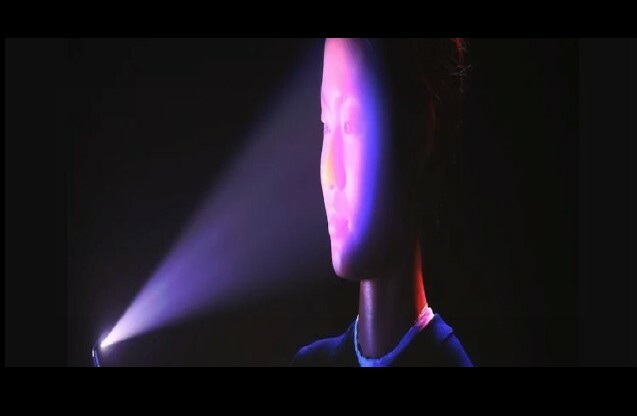 According to a report from DigiTimes, Apple 3D Face ID will create a default option in the latest generations of iPhones. The sources expect that iPhone 9 or iPhone 11 will go into trial production at the earliest in the second part of this year. Apple will not again be delayed by low yield rates for the 3D sensor module production. That happened last year and slowed X iPhone sales. The trial production will accelerate the delivery schedule for the 2018 iPhone smartphones. Also, it is inclined to stir up a new selling wave. Because selling iPhone 8 8 Plus and iPhone X were far lower than expected. While Apple has not yet ordered components for the new iPhone series of 2018, iPhone suppliers are more optimistic about the order outlook for this year, according to DigiTimes. Component makers expect an increase in revenues from the second quarter of 2018. They expect Apple to deliver the new iPhone 11 (or iPhone 9) early in the third quarter of 2018. At the moment little is known about the upcoming iPhone generation. The successors of the iPhone 8 will most likely be equipped with a screen similar to that of the iPhone X. Two models are expected with an OLED screen of 5.85 inches and 6.45 inch. Also, an LCD model with 6.1-inch screen appears. The trio probably runs on a significantly improved A12 processor from Apple itself.